ASSISTING A FINANCIAL INSTITUTION MERGER WITH THE PROMISE OF EVERLASTING GROWTH BY PROPOSING A BREAKTHROUGH BRAND CENTRAL IDEA AND IDENTITY IN THE GROWING FINANCING MARKET. Driven by new strategic objectives and adherence to the new banking regulatory, three prominent banks (CIC, Danpac, and Pikko) merge with a vision to be the strongest foreign exchange bank in Indonesia. 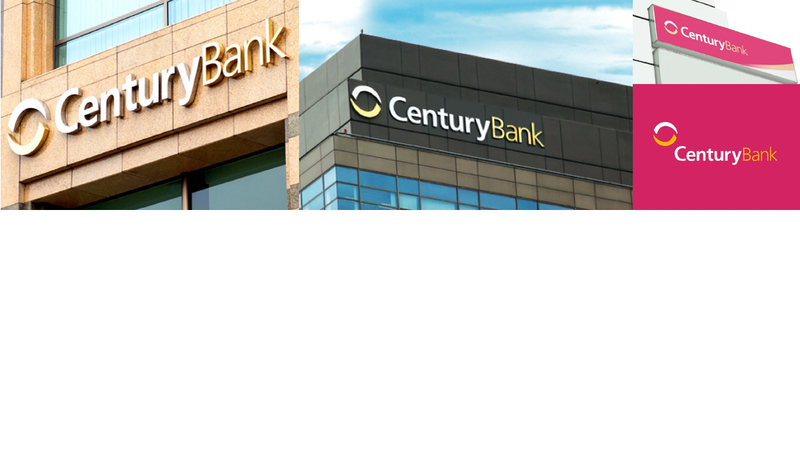 CenturyBank brand and identity are a clear reflection of the new bank’s new direction that transcends the promise of everlasting business growth and brand presence with modern banking services for their customers.